The container space is a busy one, and partnerships are one way to be heard above the noise. A new partnership being announced today sees Sysdig and Mesosphere getting cozy to enable a more consistent way of developing and delivering applications. These are two interesting vendors in different spaces. Sysdig calls itself a "container visibility company." Essentially what that means is that it offers a container-specific monitoring solution. One can think of it like New Relic and Boundary but with containers as a primary focus. Mesosphere, on the other hand, is the company that commercializes the Mesos open-source project to help scale and automate applications. Mesosphere offers the data center operating system (DCOS), which delivers a simpler administration model for data center operators. Both vendors face lots of competition in the ecosystem. While Sysdig talks about its container focus, the reality is that every monitoring company under the sun is also racing to offer container monitoring and management under its existing product. Whether the allure of "container specific" will provide sufficiently compelling is an unknown. As for Mesosphere, it is fighting a battle on multiple fronts. 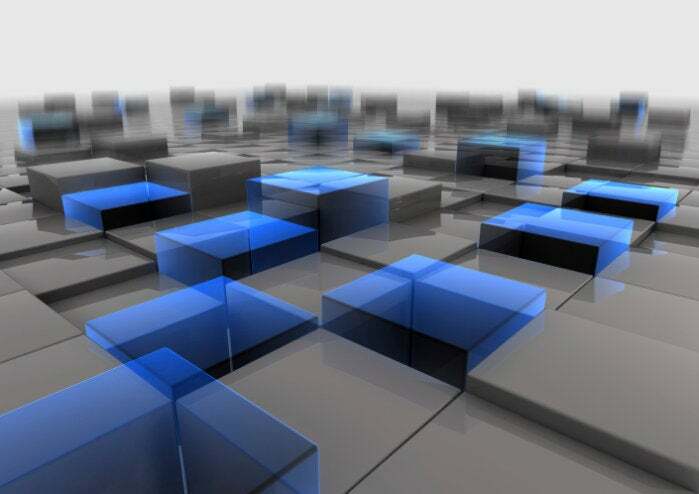 It has, of course, the more traditional virtualization-based cloud computing platforms—public clouds such as Amazon Web Services (AWS), Google Compute Platform (GCP) and Microsoft Azure, as well as private alternatives such as OpenStack and CloudStack. It also has newer entrants, including infrastructure wunderkind Docker and the project that was borne from Google's internal operating tool, Kubernetes. Kubernetes and the cloud-native camp also purport to be the best place to build scalable solutions. This partnership is both a business one and a technical one. In terms of the technical integration, it includes both the open-source sysdig project and the commercial Sysdig Cloud support DCOS, as well as the open-source Apache Mesos project. With these new integrations, Sysdig automatically leverages metadata provided by Mesosphere’s offerings to monitor and troubleshoot not only customers’ physical resources but also logical groups that make up distributed applications and microservices. Using this functionality, DevOps and sysadmins can leverage open-source sysdig to perform deep troubleshooting of individual hosts in Mesos environments for root cause analysis, performance analysis, system exploration and security analysis. In terms of the deeper integration with Sysdig Cloud, the tie-up provides pre-built monitoring dashboards and templates to analyze the performance of Mesos-specific frameworks, applications, groups, tasks and more, with a view to simplifying the task of monitoring and alerting in DCOS and Mesos environments. Alongside the technical partnership, the two companies are creating a joint go-to-market offering that helps enterprise customers achieve a consistent and coherent data center offering. This is natural response to a competitive and busy landscape. Time will tell how impactful this deal is for both of these players.